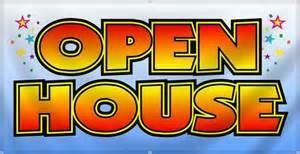 We encourage you to see Montessori in action by visiting us at one of our upcoming Open House dates. Please join us to tour the campus, see the classrooms, meet teachers and receive registration paperwork for the 2017-2018 school year. 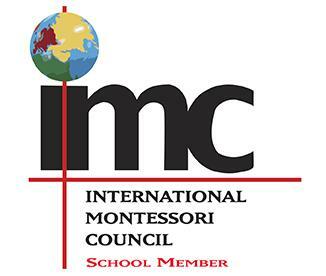 Montessori Education is a unique learning experience for every age child with mixed age groups in the classrooms, an advanced academic and well-rounded curriculum, and hands on learning. We teach children, not “to a test”. Please encourage your friends interested in Indian Harbour Montessori to attend.